‘Believe Me’ is the new release from up-and-coming folk rock/indie artist ‘David Stevenson’. ‘Never Gonna Care’ is a hugely ambitious track, filled with the amount of reverb that makes it sound like it was recorded in a stadium rather than a studio. 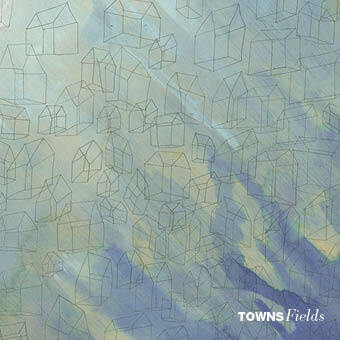 Having only played their first ever gig in February 2011, Towns are not wasting any time and release their fist single “Fields” on the 23rd of May.